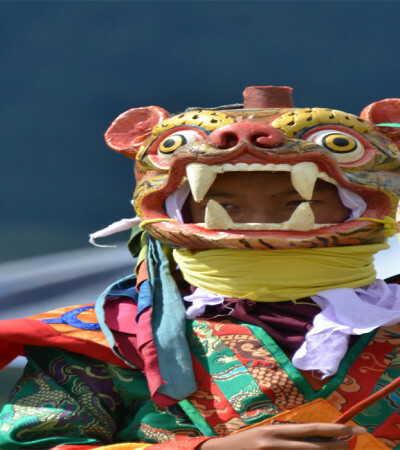 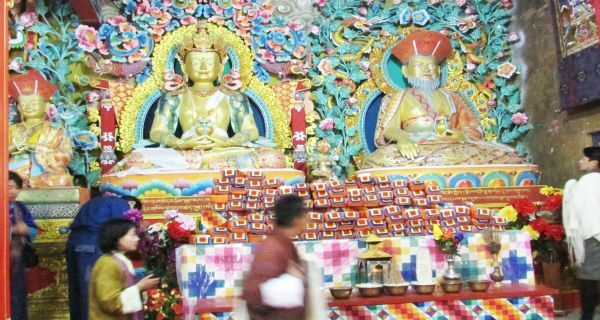 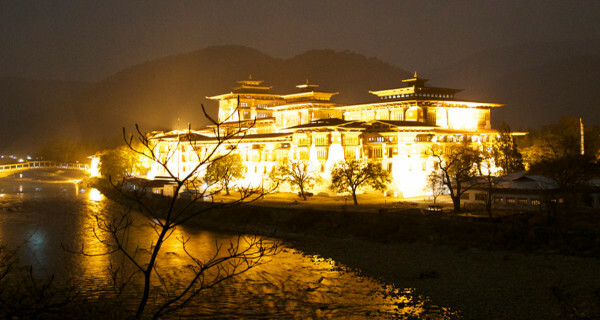 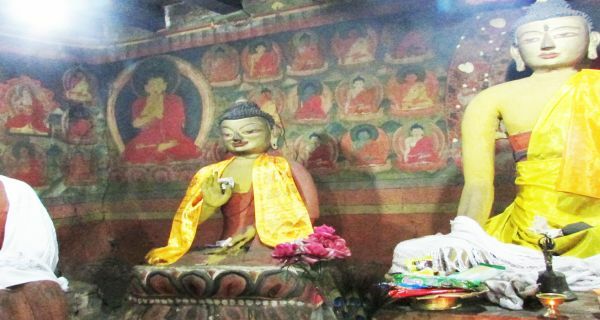 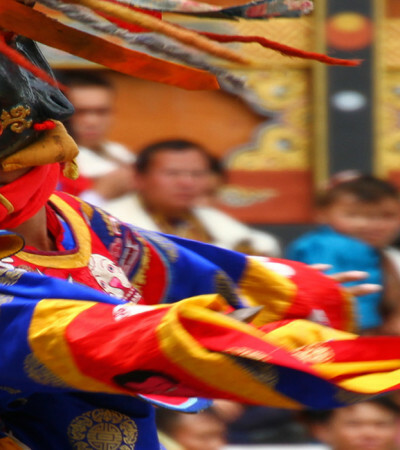 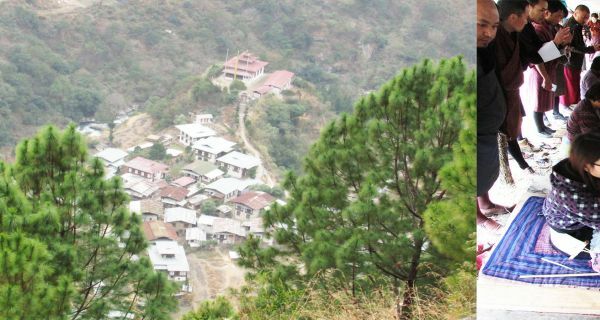 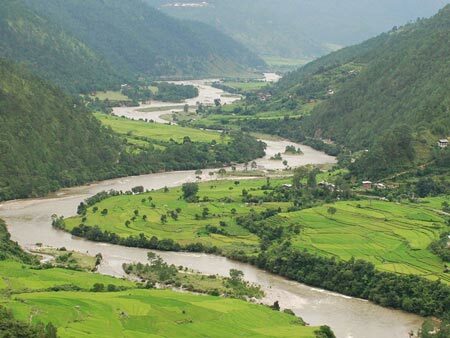 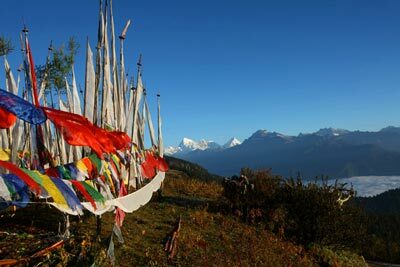 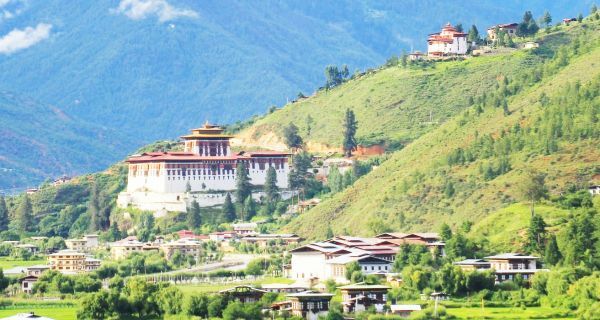 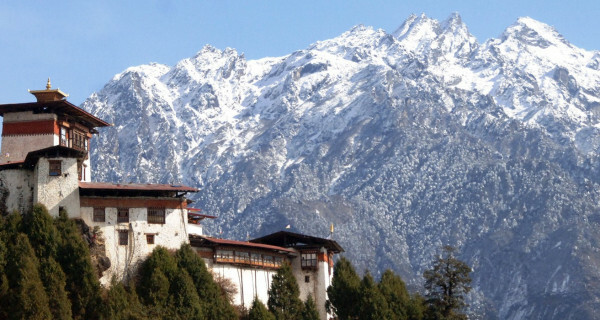 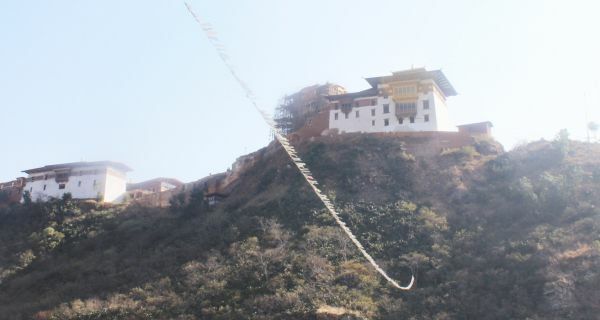 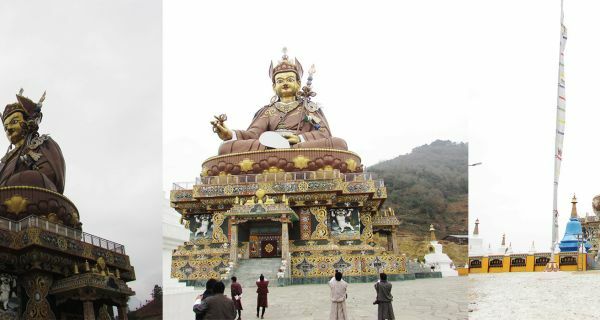 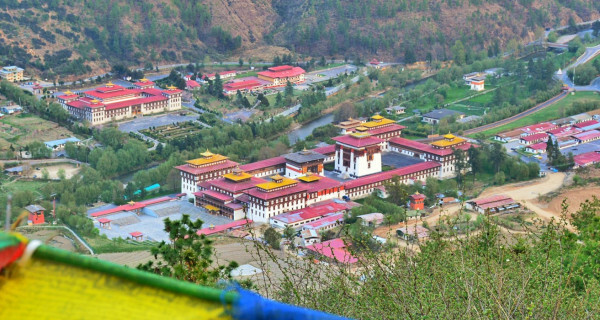 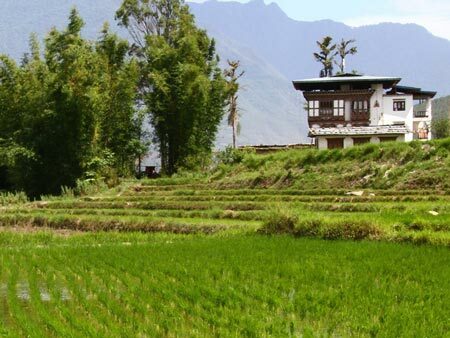 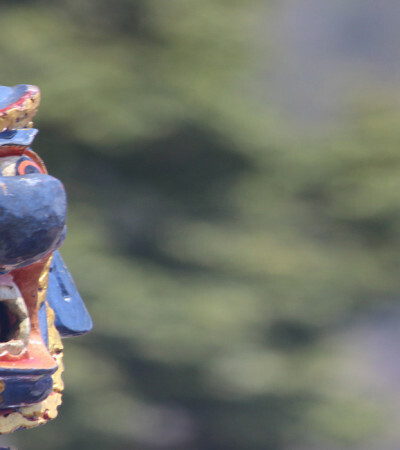 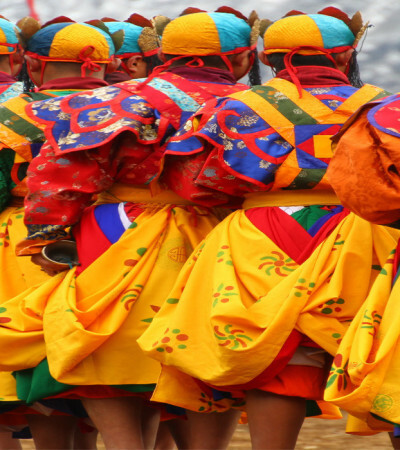 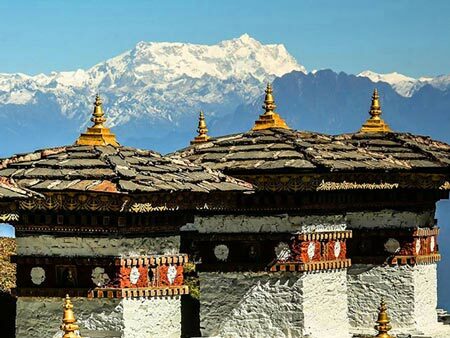 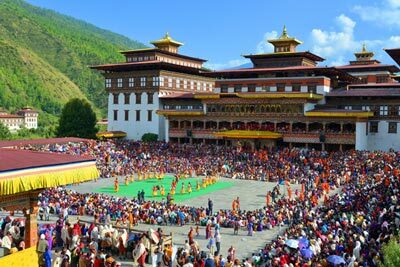 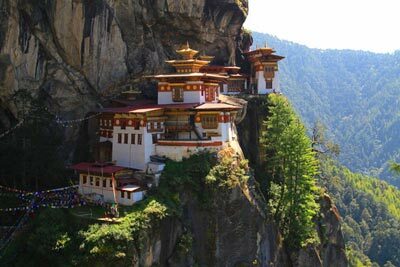 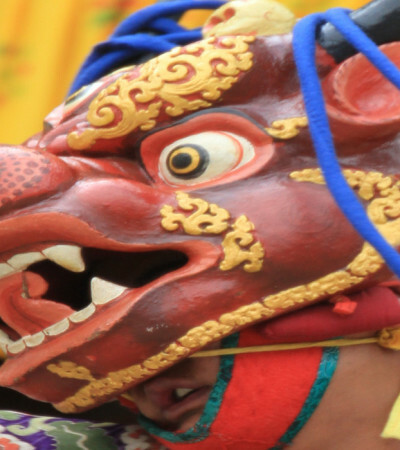 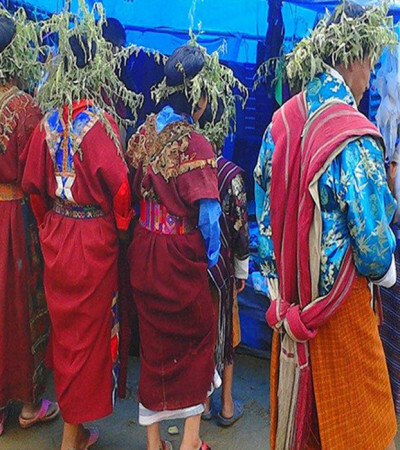 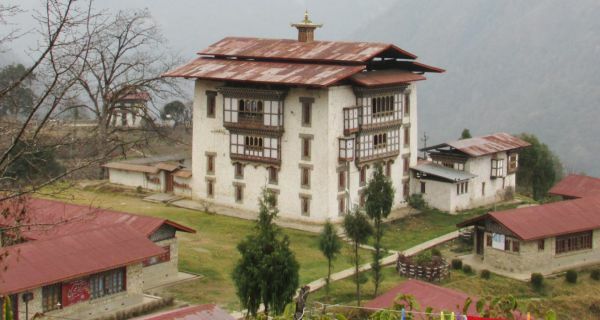 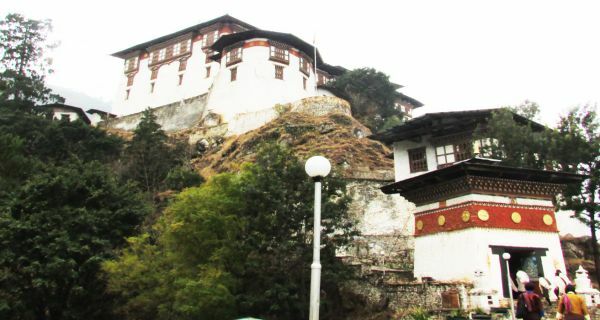 Some of the attractions in the region include the Lhuntse Dzong, Khoma village (famous for weaving), Singye Dzong, the beyul Khenpajong and the Phunying Pass. 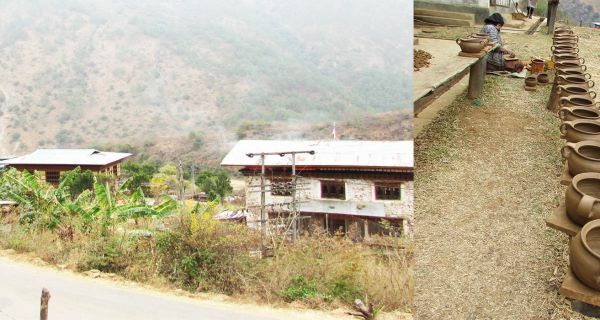 The textile products of Khoma village in Lhuntse are stated to be the best in the country. 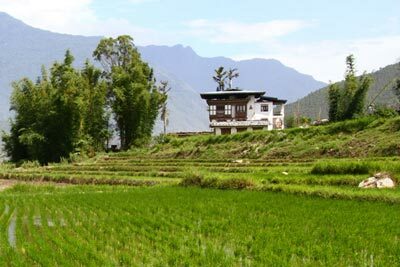 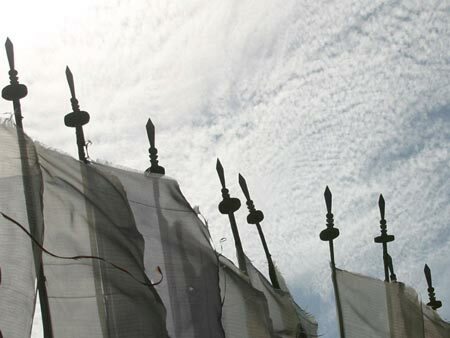 The weaving handicraft looms are common sight in almost every household.